Since the end of the Cold War, Private Military Companies (PMCs) and Private Security Companies (PSCs) have played a growing role in defense, homeland security, and humanitarian reconstruction. Ongoing instability since the terrorist attacks of 9/11 has further boosted demand for private military and security services. Into the 21st century, PMCs and PSCs play critical roles in the fight against transnational and cyber crime. 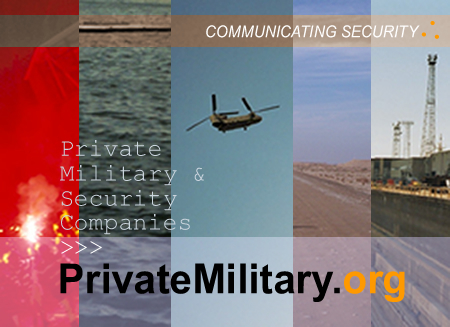 Launched in 1999, PrivateMilitary.org® continues to be a key source of information for those participating in the privatization of security debate. 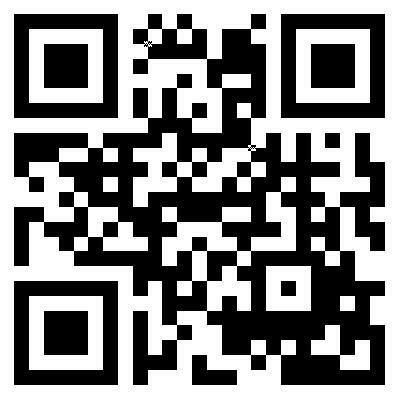 Support our private and public soldiers !